As Promised, the Apple developers have launched their September Keynote on last 12th September 2017, at Steve Job’s Theater. Within the event, they have unveiled several novel products to the public including iPhone X, 8, 8 Plus, new 4K Apple TV, LTE supported Apple Watch and more. Anyhow, among them, the iPhone X has become the most highlighted product. And it ha to believe the future of the smart Phones. So in the moment, the iOS community has become a newsy placed based on the details related to the X device features, availability, price, iOS 11 download availability, iPhone X jailbreak, and more facts. So, if you wish to know all of those facts in together, then this quick roundup will useful for you. This is the 10th year of iPhone line. Therefore, to celebrate the 10th iPhone anniversary the Apple Engineers has found this amazing iPhone X product with more cool features. Before the Keynote according to the remaining facts, we suppose that the giant iPhone device will be named as iPhone 8. But with the final Keynote, it has entitled as iPhone X and the other rest devices have named as iPhone 8 and iPhone 8 Plus. Well, in the moment as you desired now let we have an idea about the features of the huge iPhone X product. Fine if you wish to know more about the massive iPhone X product then the below video guide will helpful for you. How much cost iPhone X? Well, you may guess that iPhone X is available after the September Keynote release. Now you can’t have at the moment. Apple Company has planned to have pre-orders for the X device onwards 27th of October and shipped on 3rd of November. And as we guess the product price is higher than the previous product. So, if you wish to gain iPhone X then the 64Gb device has labeled as $999 and the 256GB device is labeled as $1149 price. Of course, after the WWDC conference, the whole iOS community was arrested by the 11th firmware update. The Quick-witted Apple Engineers always focused to offer more cool features for their beloved iDevice users. So, in this time too they have introduced several cool features this time within ten developer and public beta versions they have improved the performance of the chapter. Of course, after the September Keynote event, Apple developers have offered the iOS 11 GM versions to the developers and testers. Furthermore, they have planned to Launch the chapter on coming September 19th Tuesday with the iPhone 8 and 8 Plus devices. 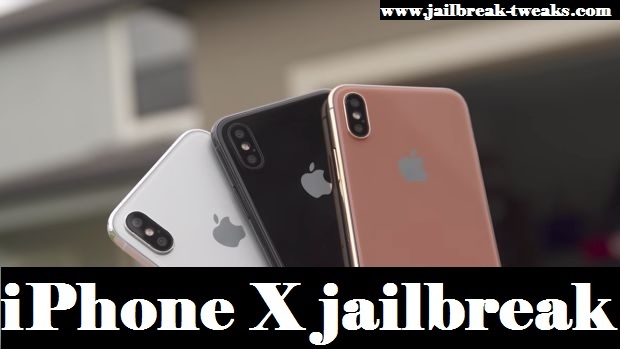 Exactly, now most of the Cydia users are hurry to know the Jailbreak iPhone X possibility. Of course, the X device is based on the 11th iOS chapter. And as you know, the chapter wasn’t live yet. 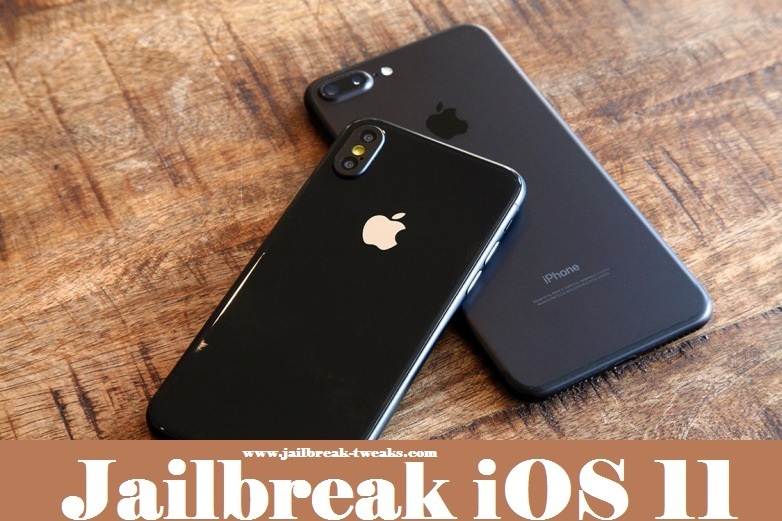 During the test period, there was an iOS 11 jailbreak demo from the Keen Team. But after that, there weren’t any reliable facts available. On the ground, it has left another few more days to release iOS 11 to the public. So, you can wait another time period to have the possible outcomes. Actually, we are always ready to offer the all possible fresh updates for you. Therefore, stay tuned with us to have more fresh updates.